TECNOCONSULT has developed wide experiences in the design or revamping of topside facilities and equipments for the offshore platforms. 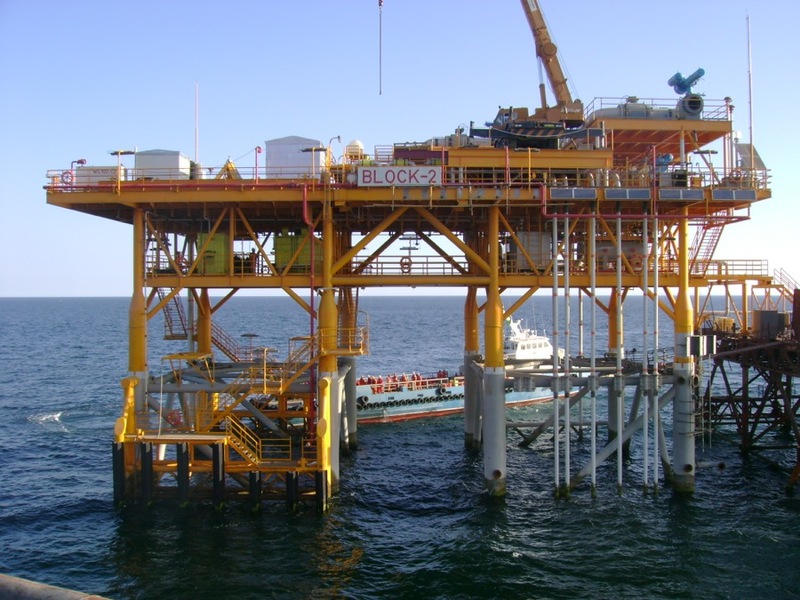 TECNOCONSULT has resources and capabilities to assist clients in all aspects of offshore platform design from conceptual design to field installation and start-up. Our project experiences cover different type of challenged projects. primary structural member sizing and arrangement through lifting analysis. American Institute of Steel Construction (AISC) “Manual of Steel Construction”, American Petroleum Institute (API) “Recommended Practice for Planning, Designing and Constructing Fixed Offshore Platforms. Working Stress Design”, RP2A-WSD-October-2005.